Apex Legends has generated a staggering amount of revenue in its first month. 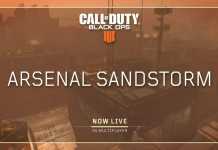 The game was launched on February 4, and it was introduced without any prior marketing. Also, the game is free to play across all the platforms including PC, Xbox One and PS4. 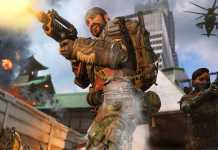 This strategy paid off for Respawn Entertainment as within a matter of 72 hours a total of 10 million players got attracted to the game. 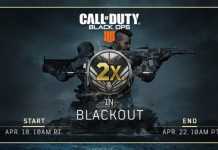 Within a week the numbers reached to 25 million players, and after a month, the number reached to 50 million players. 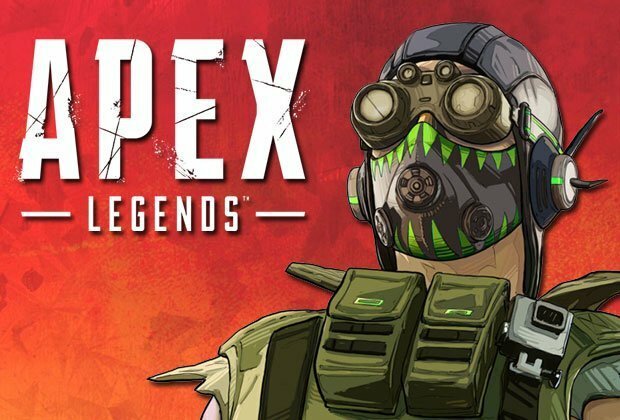 Apex Legends allegedly paid popular streamers like Shroud and Ninja Belvins $1 million to stream the game and also share it on their respective social channels. A total of 50 million players joined the game out of which many players purchased Apex coins to get their favorite cosmetics and skins. The in-game purchases helped Apex Legends to rake in over 90$ million in its first month. Although the game is behind Fortnite Battle Royale on the revenue list, one should pay attention to that the Battle Pass for Apex Legends was recently launched on March 19th. According to a report from SuperData, the Apex Legends has made $92 million in its initial month. It would be really interesting to see how much revenue the Apex Legends can make with the launch of Season 1 and all-new Battle Pass. 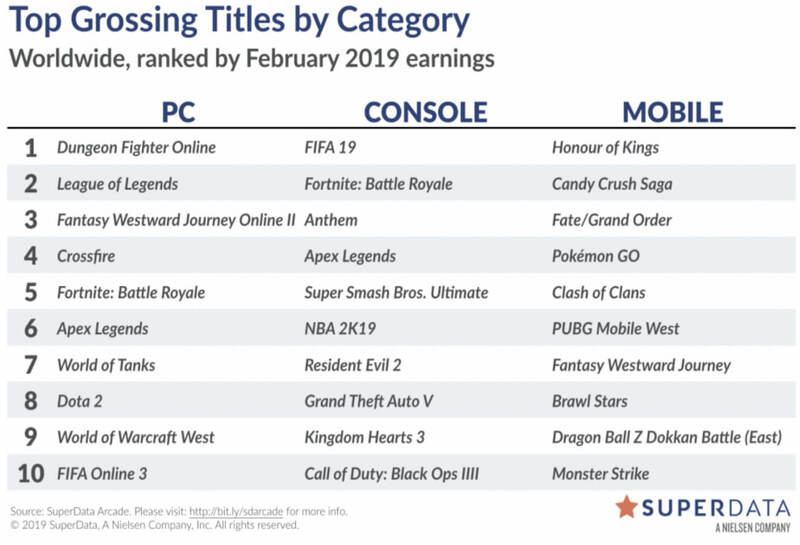 Fortnite is still ahead of Apex Legends on both PC and console in terms of earnings for the month of February.